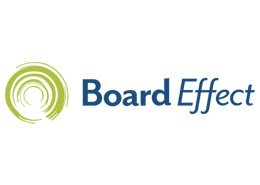 BoardEffect offers its HIPAA compliant health care board portal solution to more than 500 health care organizations, 3,000 boards and more than 120,000 users. Learn more. As a KHA membber, you have access to Cincinnati Insurance Companies best in class Pillar™ Healthcare Institutions Directors and Officers Liability Coverage. Learn more. For decades, Chubb has provided specialized insurance solutions to help protect health care organizations from financial loss. With years of experience, financial stability, capacity, and unparalleled loss prevention and claim services, Chubb offers KHA members a multitude of tailored solutions. Learn more. 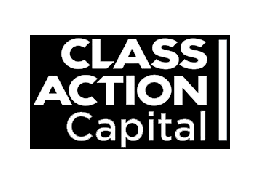 Class Action Capital is a boutique consulting firm specializing in helping corporations and institutions identify and manage class action settlement claims. They are different because they put their clients first. Their goal is to provide businesses with valuable options so they make informed decisions as to what is best for your organization. Learn more. Etactics and its local Kansas affiliate, Kalos, Inc., can work with hospitals to improve the receivable stream for patient responsible accounts and balances. Many members have seen a significant increase in these balances over the past few years. Etactics has proven solutions that can improve collections. Learn more. LifeSolutionz offers an alternative compensation arrangement to help address issues that Kansas hospitals face while delivering exceptional tax and financial benefits for executives, physicians and hospitals. This unique solution provides a significant reduction in personal income tax liability, unlimited pre-tax contributions, tax-deferred account value growth and many other key components. Learn more. MASA Medical Transport is a membership program providing insurance coverage for any and all air emergency transportation services in the United States and Canada. There are other medical transport memberships in Kansas. However, those only cover transporation on their aircraft. MASA is different as it will cover the cost no matter which flight company you use. Learn more. 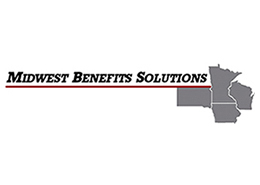 KSHC has worked with Midwest Benefit Solutions to provide the best available pricing for Legal Shield's Identity theft and Legal Services. Learn more. 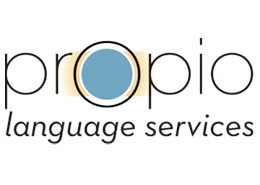 Propio offers over-the-phone interpreting, the most cost effective and confidential method of communicating critical care information with limited English proficiency patients in more than 150 foreign languages. This service will bridge the language and cultural barrier and help people with diverse backgrounds communicate during important health care encounters. Learn more. RabbitTrax is a software and mobile application specifically designed to enhance compliance control, save time and reduce waste by transitioning all compliance and organizational checklists from paper into an electronic process. Learn more. 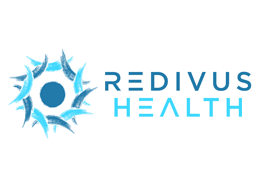 KHSC is promoting Redivus Health as a clinical decision support software company that creates solutions for time critical diagnoses such as cardiac arrest, stroke and sepsis. This program has been launched in a Critical Access Hospital and received positive results. Learn more. Remi is a cost savings alternative to Original Equipment Manufacturer Service Contracts. 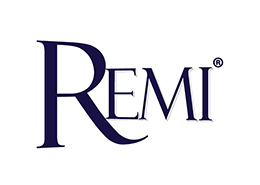 Remi can extend the life of equipment by providing heavily discounted service options for "older" dependable equipment, long after OEM deems the equipment obsolete. KHSC has negotiated a minimum guaranteed savings of at least 15 percent on eligible equipment, and that guarantee will grow as more hospitals utilize the services of Remi. Learn more. KHSC, along with APS, has entered into an agreement with SunRx/Medimpact to assist 340B-eligible hospitals establish and operate a 340B contract in-house pharmacy arrangement through consulting, processes and software services. Learn more. Täk is a mobile app with dashboards built specifically to help hospitals engage and retain their most important asset - their people. Täk is designed to leverage the "power of gratitude" while reinforcing behaviors that improve the quality and performance measures of any department. Learn more.